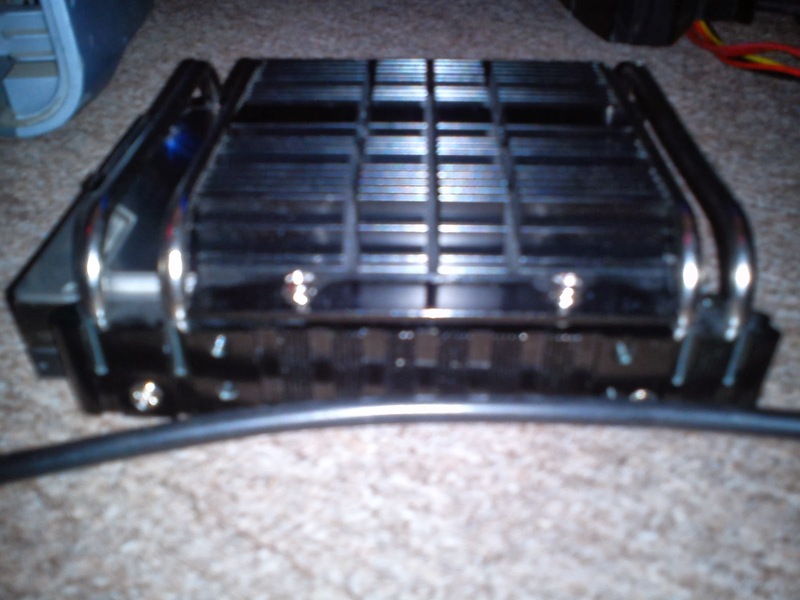 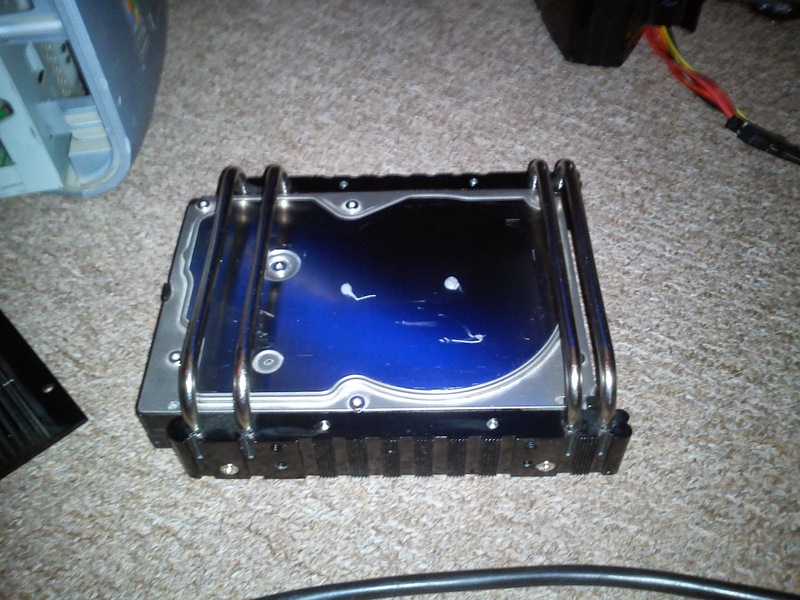 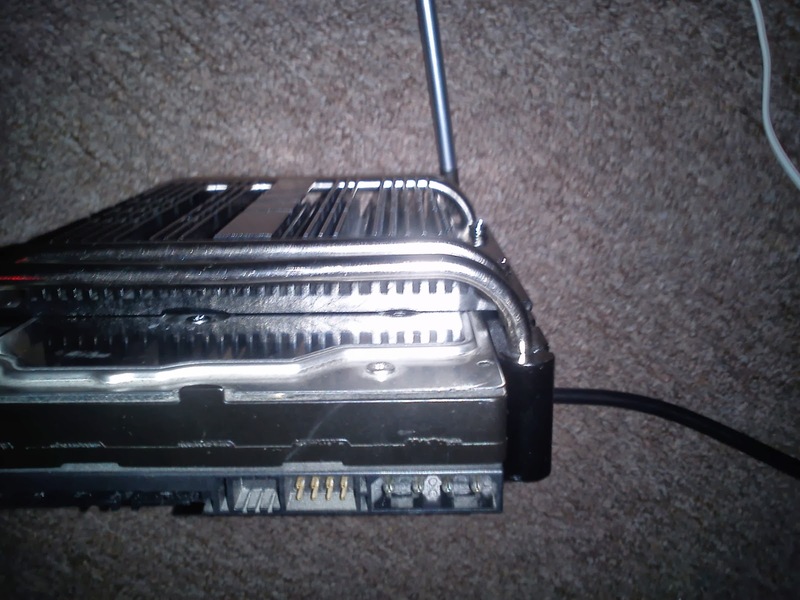 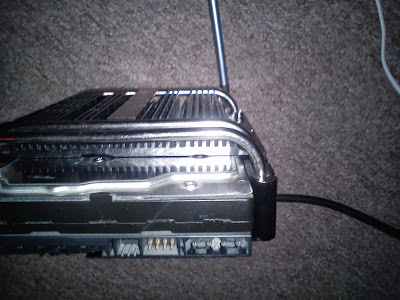 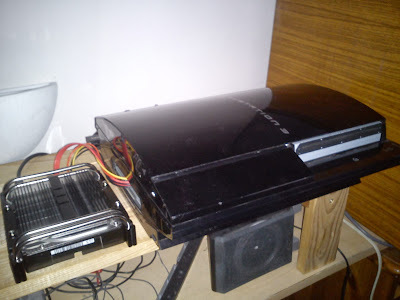 Sethioz Industries Official Blog: PS3 External HDD Mod + Heatsink + Thermal Compound ! 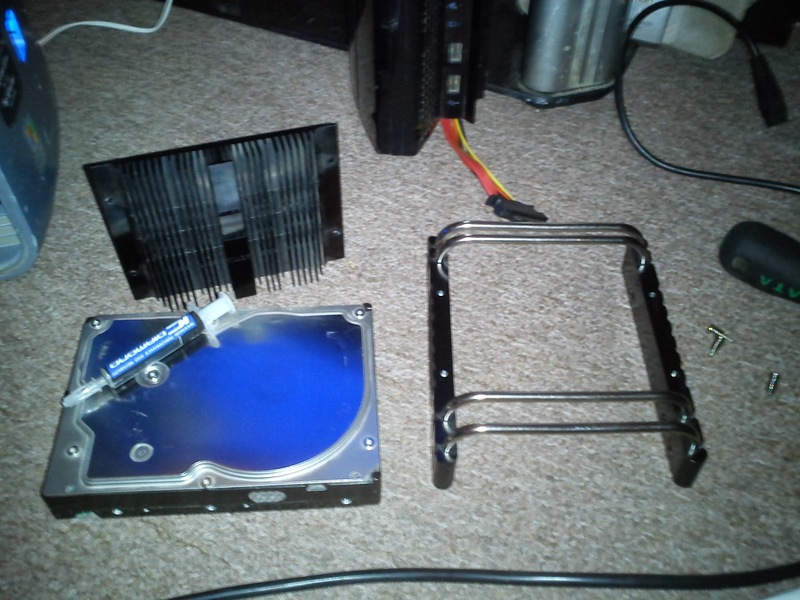 PS3 External HDD Mod + Heatsink + Thermal Compound ! This is something new and unique, a Playstation 3 with 3.5 inch external HDD (ok ok that's quite "normal"), with HDD Heatsink and IC Diamond thermal Compound in the middle, to maximize the heatsink's effectiveness ! Check out the pics of the whole process.